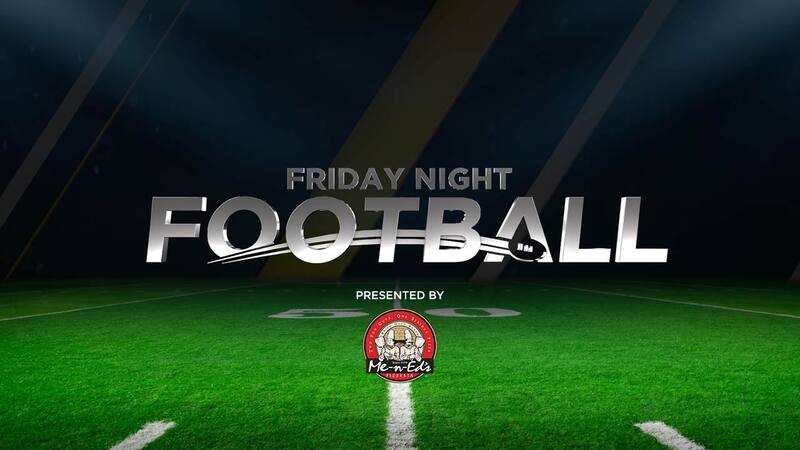 All the gridiron highlights and scores from week 8 of Friday Night Football. It's week eight of Friday Morning Football. The Porterville Panthers are gearing up for Friday's big game against the Tulare Western Mustangs. Porterville Panthers are gearing up for tonight's game against Tulare Western Mustangs. Porterville Panthers show their school pride as they gear up for tonight's game against Tulare Western.